I love those swirly victorian design. I have made some of them for you. 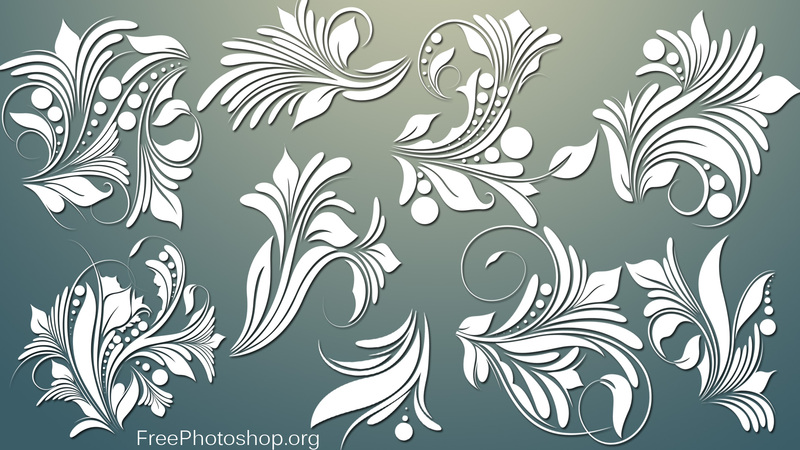 This Pack have lots of Swirls Brushes and PNG (So that Scrap-book designer can also use them easily.) You may Change the Colors and Apply the layer style in Photoshop easily. Thank you sooooo much. You are so talentet. God bless and again thanks a lot. i will try , thanks. Very nice my friend, Thank you! Thanks for sharing these gorgeous brushes! Can hardly wait to use them!